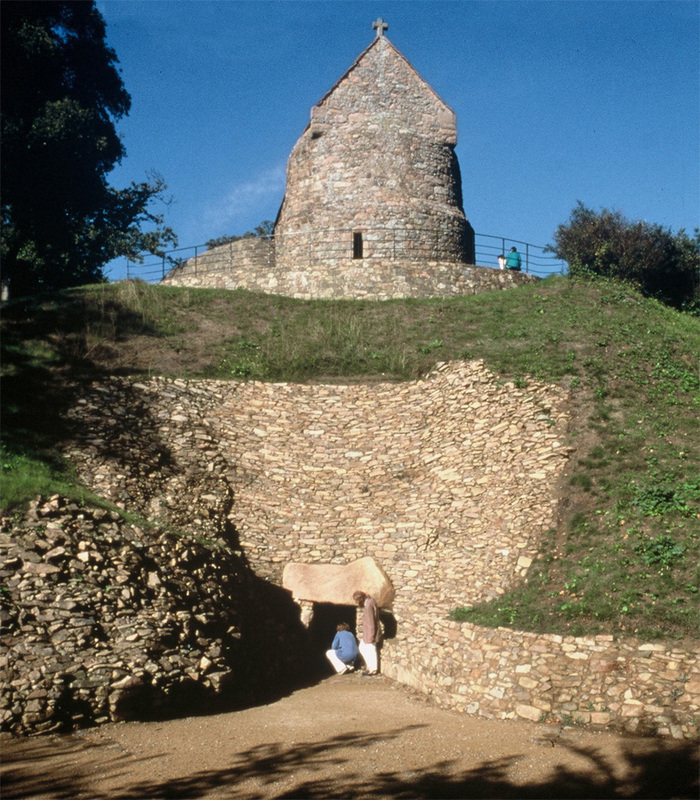 We were part of the team that restored La Hougue Bie for the Jersey Museums Service. 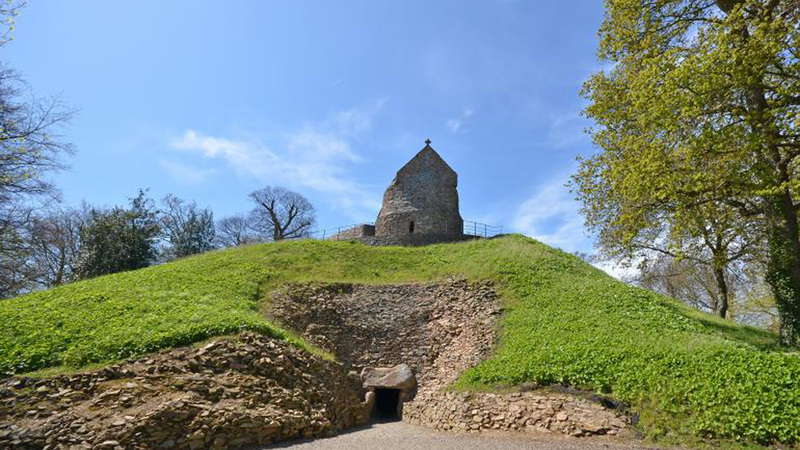 Working with archaeologists and geo-technical engineers, we helped reveal the original cairn facade of this neolithic passage grave, constructed in 3800BC. 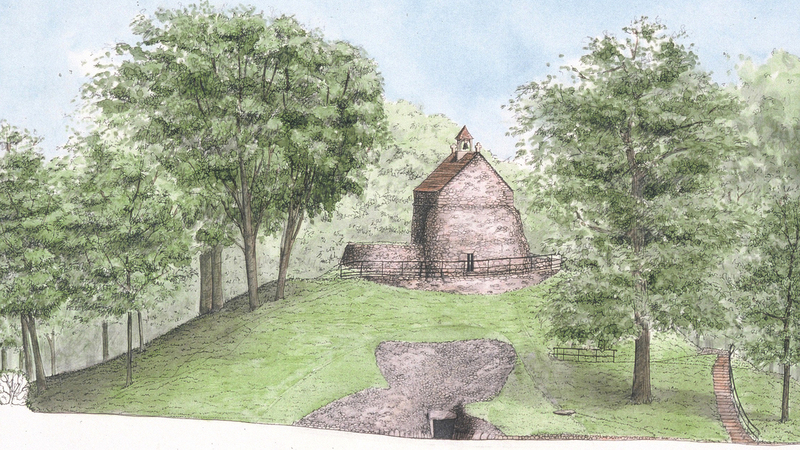 In the 12th century a church was built on top of the mound. 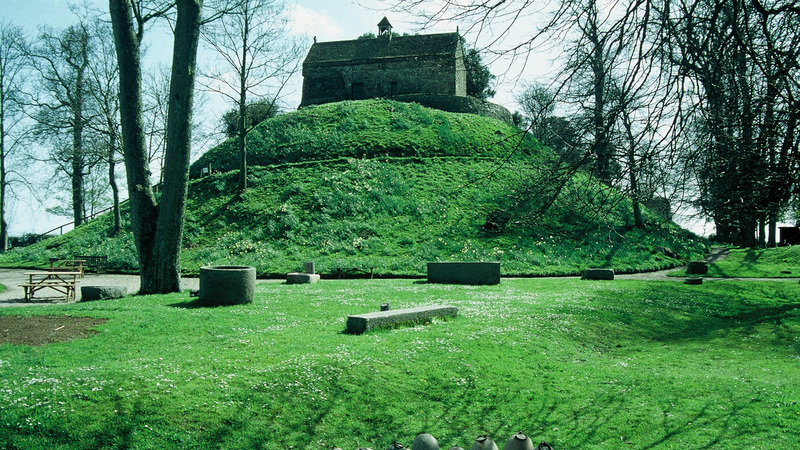 NBW sought a compromise between the church, the cairn facade and the grass covered mound over the tomb. 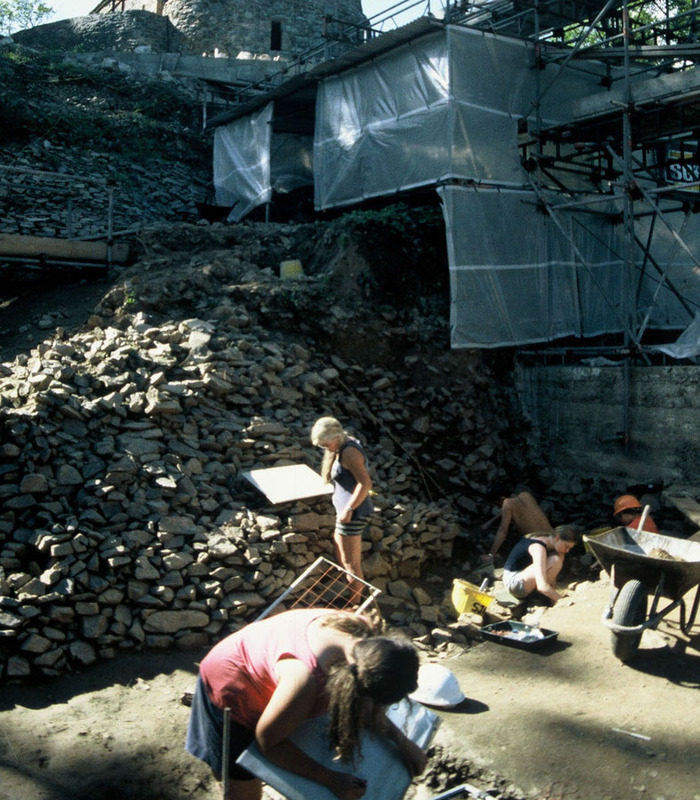 Archaeologists gradually revealed the facade while a concrete tunnel dating from 1926 was demolished. The finished result confirmed the accuracy of the concept sketch.